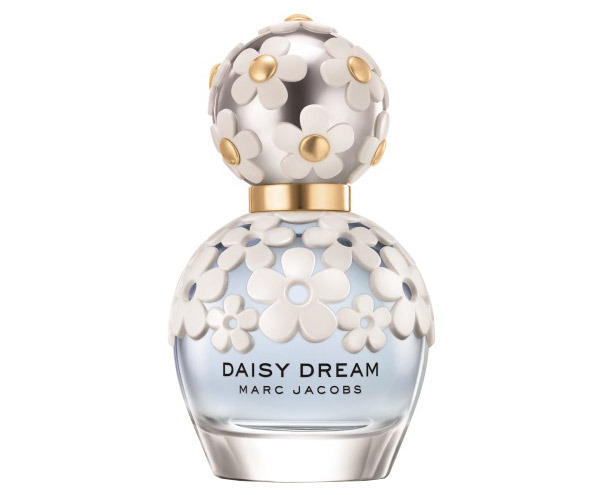 In 2014 Marc Jacobs launched Daisy Dream a new variation of the famous Daisy fragrance from 2007 and even today is one of the best sellers. I'm absolutely in love in the design of the bottle. The pretty little daisies are everywhere on it. 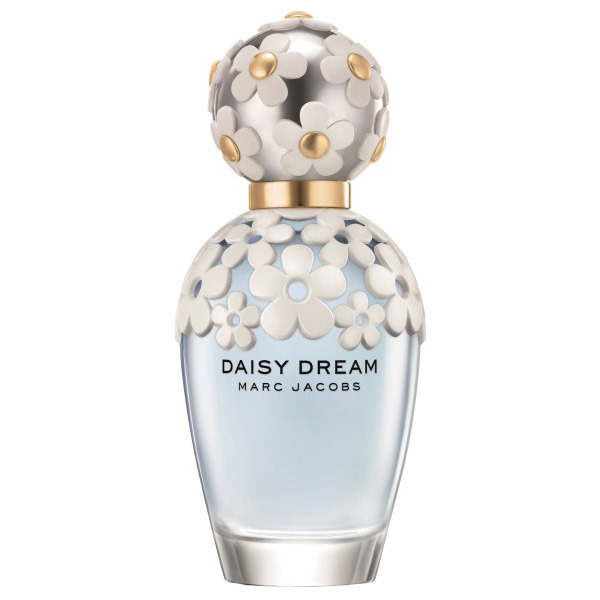 A true masterpiece by the company Coty (of course with the assistance of Marc Jacobs). The designer of Daisy Dream - the perfumer Alberto Morillas wanted to present us with the idea of youth, lightness and dreaminess. Obviously he succeeded. The composition tends to create the so called "blue effect" made from blackberries, pears and grapefruit. As a result Daisy Dream is a light floral-fruity fragrance.